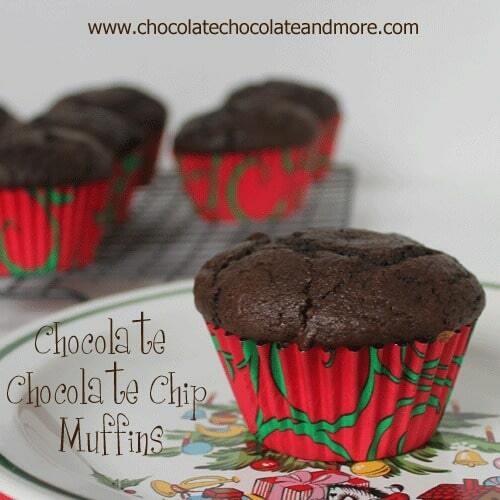 Ultimate Chocolate Chocolate Chip Muffins - Chocolate Chocolate and More! 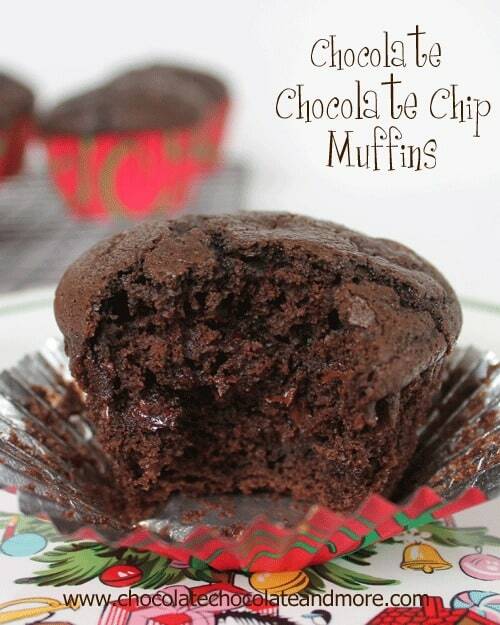 The Ultimate Chocolate Chocolate Chip Muffins-perfect with your morning coffee or as an afternoon snack. I spent the weekend with my children. I do every weekend. But this weekend, in light of everything that happened Friday, I just felt the need to be more attentive, remember the cute things they said, make sure I gave that extra hug and make sure they heard me when I said I love you. My thoughts and prayers are with the entire town of Newtown, CT. Many bloggers are looking for a way to show support. A group of bloggers have come up with Cookies and Crafts for Sandy Hook. You can read all the details here. I’ll be participating. I know we all want to do something, anything, to ease the suffering this town is dealing with. We spent Sunday making muffins. We made more of my Coffeehouse Coffee Cake Muffins, we made Blueberry Muffins (recipe coming soon) and we made these Chocolate Chocolate Chip Muffins. The grandkids will be arriving Friday and instead of stocking the cabinets with pop tarts, we’re stocking the freezer with muffins. Still the convenience of a grab and go breakfast or snack but so much better tasting than anything out of a box. Just pop one in the microwave for 30-45 seconds and it’s like it’s fresh out of the oven all over again. Most of them made it to the freezer, most of them. Hopefully there’ll still be some in the freezer on Friday, if not, we’ll just have to make more. Preheat oven to 350 degrees and grease muffin tin or line with paper liners. Whisk together cocoa, flour, sugar, baking soda, salt and coffee in a large mixing bowl. Stir in chocolate chips and set aside. In a large measuring cup or medium bowl combine remaining ingredients except melted butter. Pour milk mixture into dry ingredients and stir until moistened, add in melted butter and stir till all combined. Spoon into prepared muffin tins about 3/4 full. Bake for 20-25 minutes until toothpick inserted in center of a muffin, comes out clean. Let rest in muffin tin for 5 minutes before removing to racks to cool. Serve warm or cooled. These muffins also freeze well. 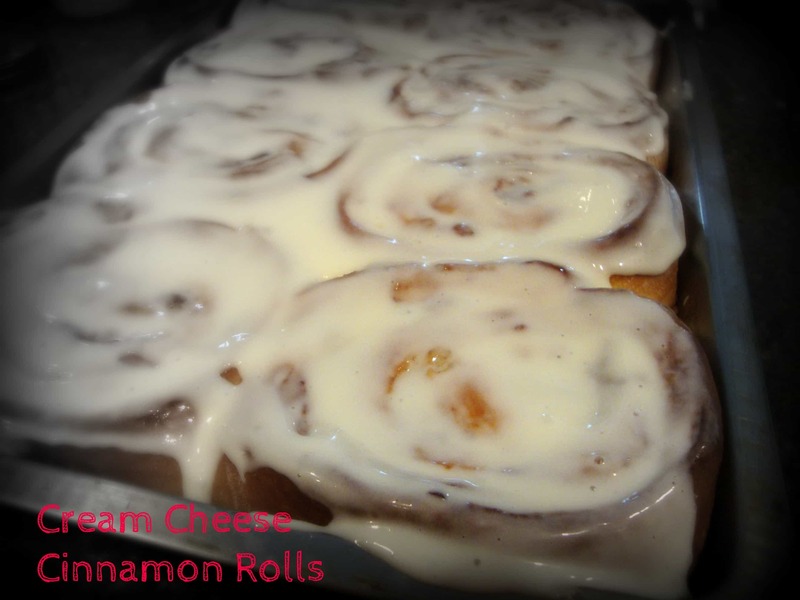 How about some more breakfast ideas? These look delicious. And I think spending the weekend baking muffins with your children, being grateful for what we have, was the perfect way to try and deal with Friday’s tragedy. 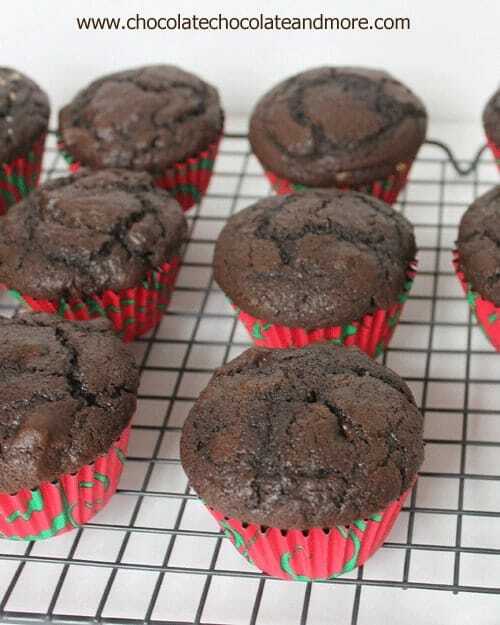 And these muffins look so chocolatey and rich and delicious! What a great way to spend the weekend! My heart goes out to all of the people and families affected. I still can’t believe it. You spent your weekend the perfect way, building memories in the kitchen. Scrumptious muffins! I love muffins in the freezer! These look especially yummy! What a great weakend! I wish my weekend, I wish my resulted in yummy muffins too! 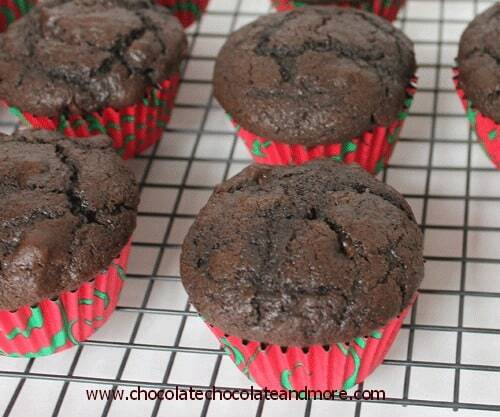 Chocolate muffins are my favorite (of course!) I like the idea of freezing them for later. I’ve never tried that with muffins. I guess because we’d just devour them right away! Thanks for the recipe! I know what you mean about wanting to spend more time with loved ones. My step-sons are all grown up but some days they still seem like the little boys that used to climb in my lap for a snuggle and book to read. I think Friday we are all going to post something for the Children. Nothing is better than chocolate anything! These muffins look delicious! Come and visit us this week. We are having a wonderful giveaway from a very talented Southern author. Oh these are definitely ultimate chocolate all right! I may have to sneak into your freezer when you’re not looking. Yes! ‘Ultimate’ in my chocolate muffins sounds tempting! And looking at your dark, gooey muffins assures me I’m getting the real deal here! Nom-nom-nom…so delightful! What a perfect muffin to start the morning. Nothing like a bit of chocolate to wake you up. I bet they did not last long in your house!! I love muffins, they are one of my all time favorite treats. Chocolate with more chocolate is always good! We spent our weekend the same way, Joan. I haven’t stopped holding my little one since last Friday – I think he is getting tired of my hugs by now, but I don’t care. 🙂 These muffins do look like the ULTIMATE – they would not last long in my house. Thanks so much for linking up at What’s In Your Kitchen Wednesday! Sounds like a great way to spend the weekend. 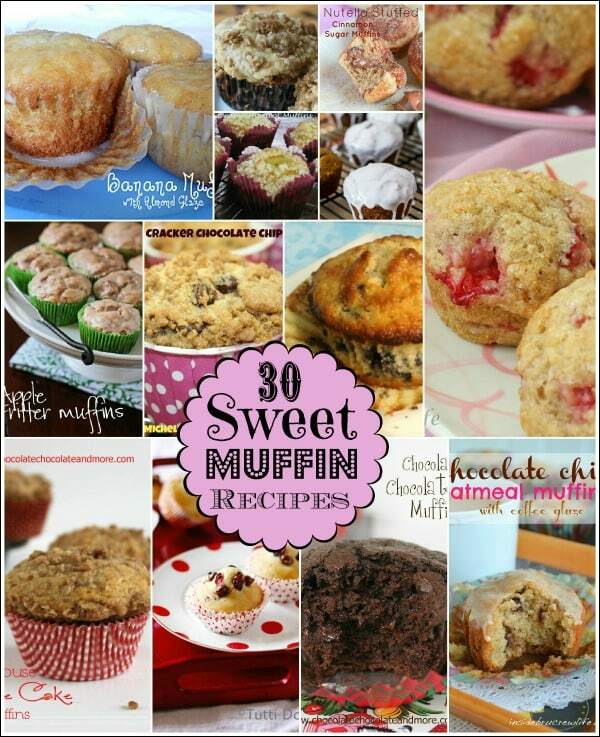 All of the muffins you made sound so good. I should start baking muffins and freezing them again. Thanks for sharing these muffins at Whatcha Whipped Up Wednesday. They look so good and chocolatey. I wish I had one now. It looks almost like a muffin/cupcake hybrid! They look so moist and delightful! Joan these are great! 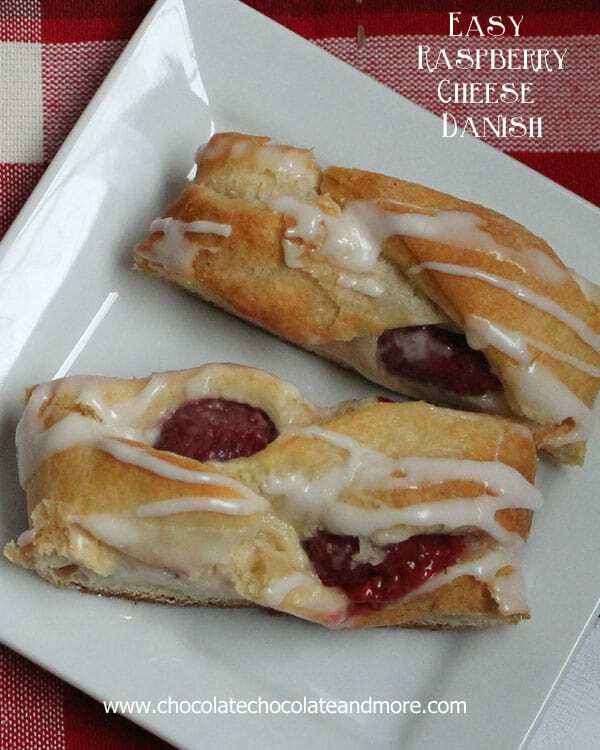 Perfect for a ‘grab-n-go’ snack or breakfast on the run! Thanks for sharing at Wicked Good Wednesdays! I need to make these! Thanks for sharing at All my Bloggy Friends, Joan. Wishing you a Happy New Year! The instant coffee just enhances the chocolate but you don’t taste it. You could easily leave it out. I made these tonight and yummy! I added both white and chocolate chips on the top of the muffins about half way threw baking… Thank-you for sharing this yummy recipe! So glad you enjoyed them Amanda, love the addition of the white chocolate chips! I ((love)) to make muffins!! ( especially chocolate ones ))) ! I was just wondering, why you need the vinegar. Will you be able to taste it? You won’t taste the vinegar at all. 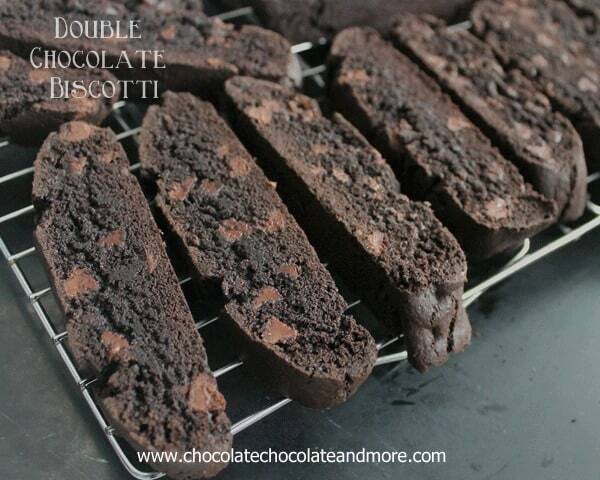 It just heightens the chocolate flavor when using cocoa powder. Love you recipes!!! As a chocolate lover, I can never have enough recipes with chocolate in them. By the time I am done, I will have a whole cookbook of chocolate recipes from you! Thanks for sharing.